Partner with us in meeting the needs of families in the Fox Valley. Through the work of New Hope Christian School and the Children's ministry of New Hope Church, New Hope Ministries already has a reputation for providing excellent care to children and families in the Fox Valley. 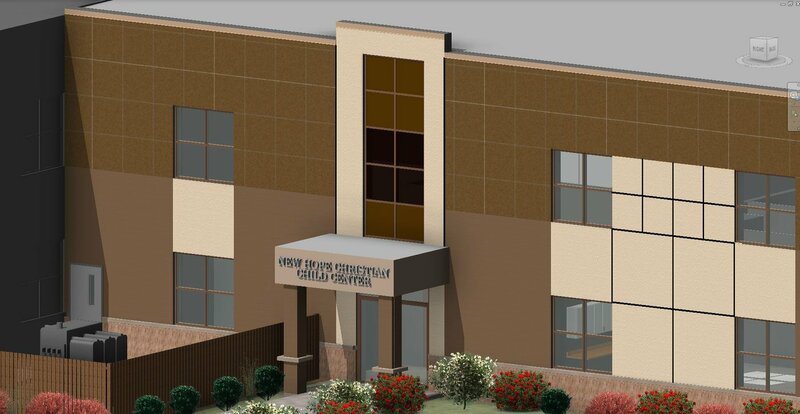 Earlier this year, the congregation of New Hope voted to expand that outreach through the Little Souls Daycare Initiative: a 100 child daycare facility to be build on the campus. In this video, Director of Children's Ministries and Preschool Too Teacher Emily Urban explains why a Daycare Ministry fits into New Hope's existing vision for serving children and families. The vision for a childcare facility at New Hope is about so much more than another daycare option for parents. Just as New Hope Christian School stands apart from other private school options, this facility would provide a higher quality of care and education to the families enrolled.  As we move forward with plans to make this dream a reality, we are calling on those in the New Hope church and school family to partner with us. You have seen the impact of New Hope and NHCS. Imagine how that impact could grow if given the opportunity to serve more families and younger children. Imagine how this opportunity to meet a basic need for parents and love families in the name of Jesus could change hearts. 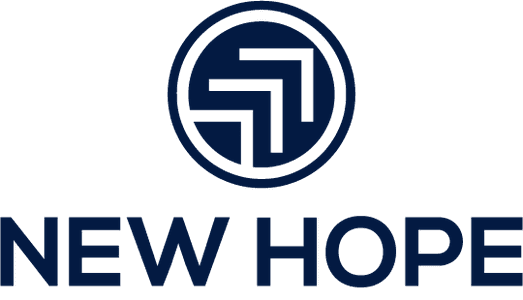 Imagine how a childcare facility could help the future growth of New Hope Christian School. Would you partner with us in the Little Souls Daycare Initiative?  Would you help us build the foundation for a new part of New Hope Ministries? Please consider a gift toward this ministry opportunity. Gifts of any amount are welcome. You may choose to make a one time gift, or a monthly gift over the next two years. Architect's rendering of what a daycare expansion could look like. Through a series of informational meetings in June 2018, we've compiled a list of frequently asked questions about the Little Souls Daycare Initiative. Question: What is the capacity? Question: Where did that number come from? Answer: 100 children puts us in line with other local childcare facilities that are currently at capacity and have waiting lists. Question: Will the day care be self sustaining? Answer: The day care will be entirely self sustaining after the first year. Question: What is the break even point? Answer: We will break even at 50% enrollment. 80% enrollment is the goal. Question: Why a building expansion? Why not use existing space? Question: What about staffing? What’s the planned leadership structure? Answer: The facility will operate daily (6am-6pm) with one director, two assistant directors, and an approximate staff of 20 total. Question: How will the building expansion be used? Answer: Classrooms will be designed above state standards for size based on age groups. Classrooms will be designed to transition from one age group to another based on enrollment. Classrooms will be available for use by Children’s Ministry on Sundays. Two story construction will allow for available space for future growth in the church and school ministries. Answer: We are currently in the bidding process for construction, which will determine when the project is completed. The goal is Fall 2019. Answer: Approximately 2.8 million dollars for a two story construction plan. Answer: Our Little Souls Daycare initiative serves as an outreach opportunity, meeting the needs of our community. A daycare ministry builds off of what we already do at New Hope with excellence (preschool and NHCS). Home sales and business growth in Fox Crossing and the surrounding area make now an ideal time to explore this opportunity.